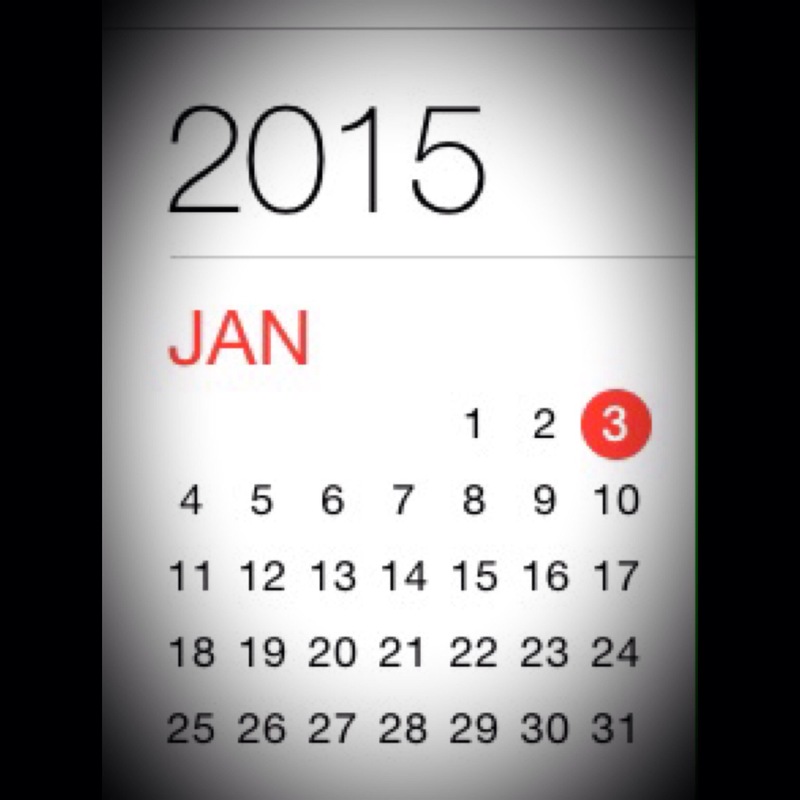 Today is January 3, which means only one thing: I’m three days into a new year and still motivated to reach the goals I set for 2015. Yay me! Like many people, I’ve been caught in the trap of making too many goals or hanging hope on abstract wishes that never quite see the light of attainment. Have you found yourself in this place as well? Pull up a chair. 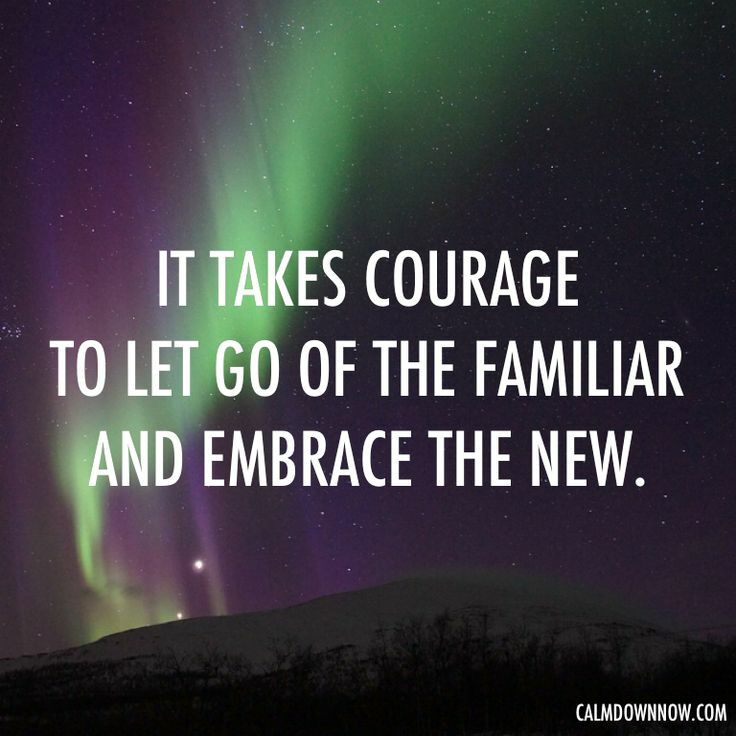 Let’s compare stories as we crumple the paper of unfulfilled resolutions and start anew. 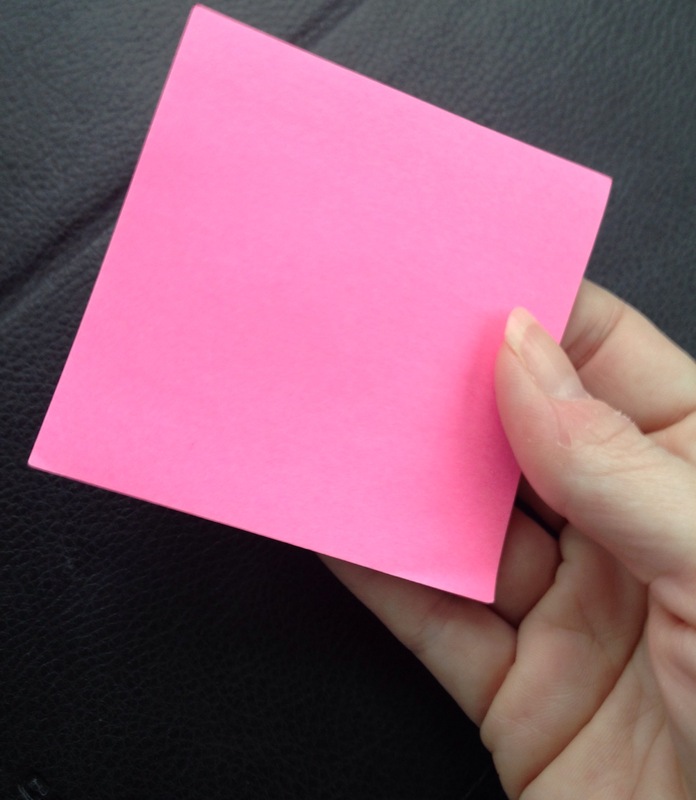 By the way, you only get one Post-it note for 2015. That’s right. One Post-it note. For all your goals. No, you may not cheat with the extra large notepad. If you can’t fit all your goals on a 3×3″ piece of paper, you have too many goals and will get to the end of 2015 feeling like a failure. I say this with complete honesty because I am the queen of list-making. Trust me, less is more. Remember, your goal has to fit on that one Post-it note. A goal and action plan for weight loss is enough to fill up that page! Don’t be a goal-setting overachiever. Be a goal-mastery maker. 1. Write more. 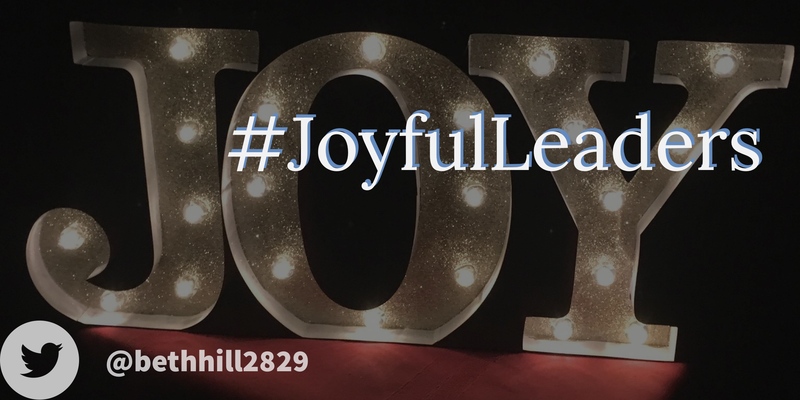 I started blogging two and a half years ago with my random acts of kindness blog. Last year I created this blog so I could have a digital space to share other types of writing. In order to complete this goal, my action plan is to write at least two blog posts a month. While I would love to have a grandiose goal of 2 posts a week, I know that’s a bit unrealistic for me to keep everything else in my life balanced. 2. Organize the Chaos. Each month I will complete one organizing task to declutter my life. January’s goal is to declutter my iPhone. That means backing up/deleting holiday and vacation photos. Organizing quote pics in a folder. Clearing out voicemails and call lists. 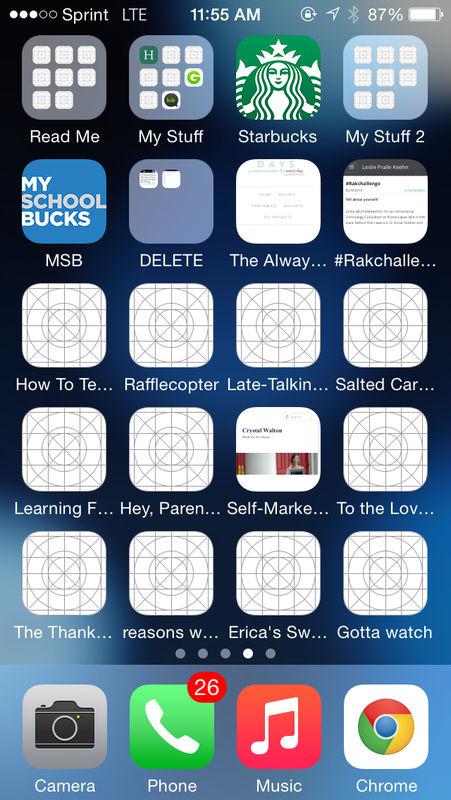 Deleting unused apps and saved sites that are mocking me with every swipe of my finger. Should be a tedious task, but if I do a little each week, then by the end of the month I will be ready to tackle the next organizing project. 3. 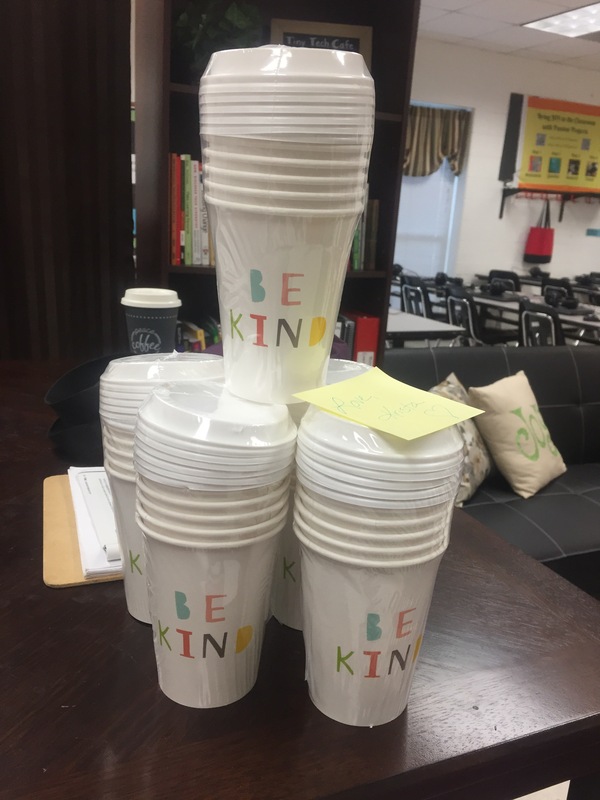 “Sprinkle kindness like glitter.” This goal is in memory of Renee, a teacher at my school who unexpectedly passed away at the young age of 30. 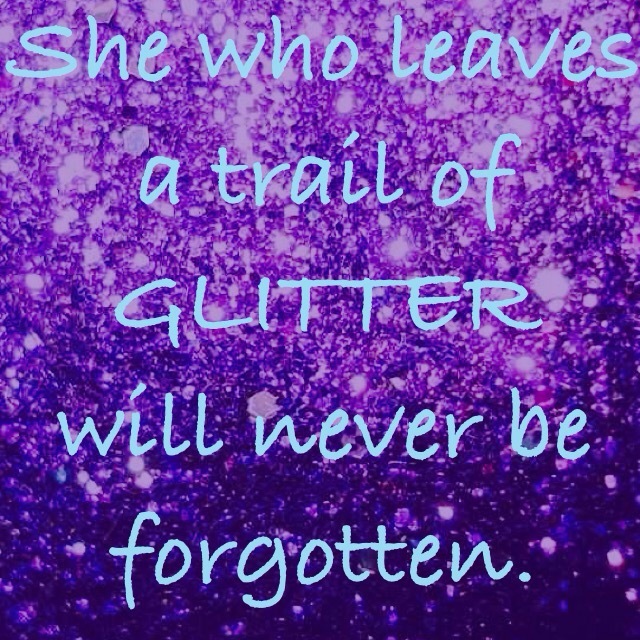 My goal is to complete at least 30 glittery-fun RAKs for her and to blog about them on my Celebrate Kindness blog. I’m already off to reaching my first goal, just with this blog post! Ahhhh… I already feel good about my goals. So now it’s your turn! Grab a pen and a Post-it note and put those goals into writing. Tweet out a pic and hashtag #2015goals so we can inspire each other! 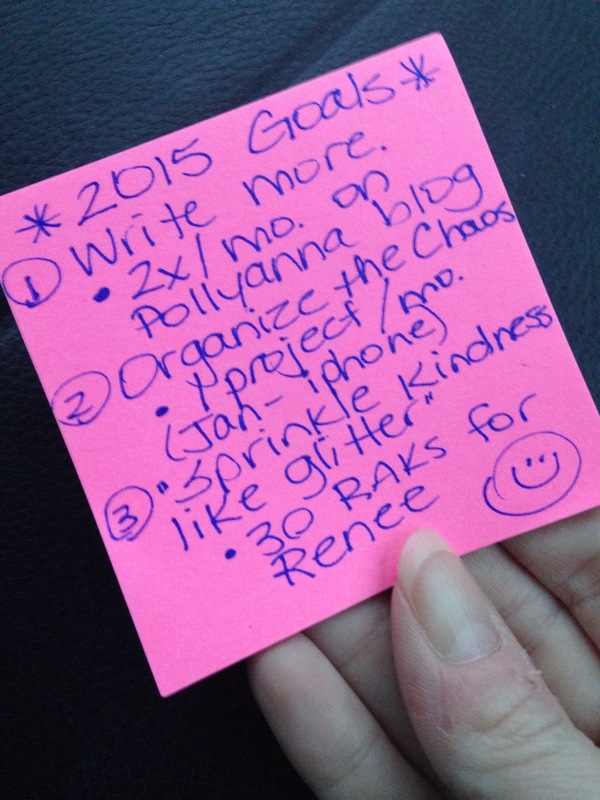 Posted on January 3, 2015, in Random Acts of Kindness, Reflection and tagged goals, resolution. Bookmark the permalink. 4 Comments. I did the #oneword goal for 2015, but I think I can add some “specifics” by trying the sticky note idea. It would limit my crazy ideas and force me to make good choices about what to commit to for sure. This is a great idea — using the Post-it Note. I also need to DeClutter things, and I think I will begin with my phone too. I also like the RAK. This is something that we all need to do. Thanks for the inspiration.